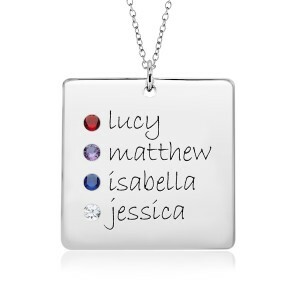 POSH Birthstone Squares are a simple, chic accessory. 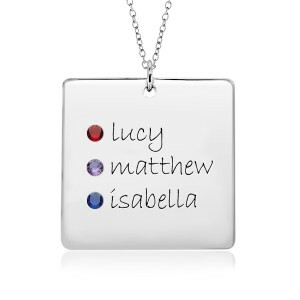 Birthstones give your Square a unique pop of color! 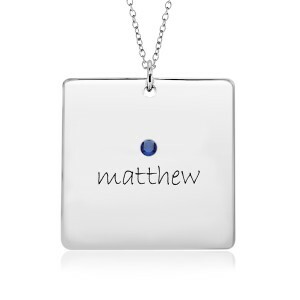 Squares offer maximum real estate for more names! 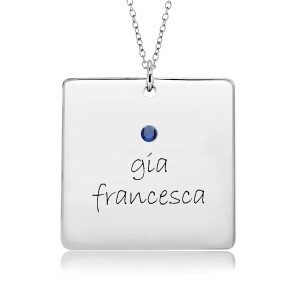 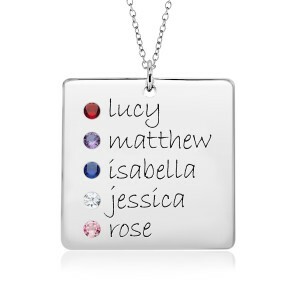 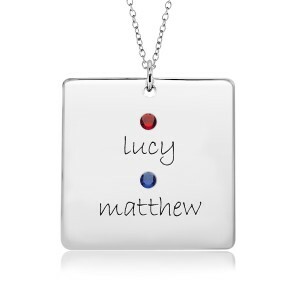 Up to five names and birthstones!